Data analysis is udnerway. 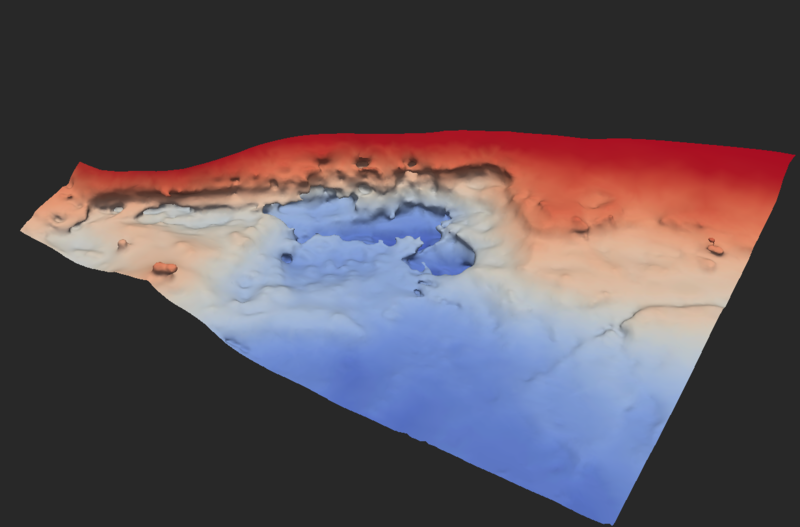 Please see the Looking Glass and Sonar Data pages for more details. Blog postings from the field are now available on the Bonney 09 page. The latest posting is from December 11th. Blog postings from the field are now available on the Bonney 08 page. We are developing an autonomous under­water ve­hicle (AUV) capable of generating for the first time, 3-D bio­geochemical datasets in the extreme environ­ment of a perennially ice-covered Ant­arc­tic dry val­ley lake. 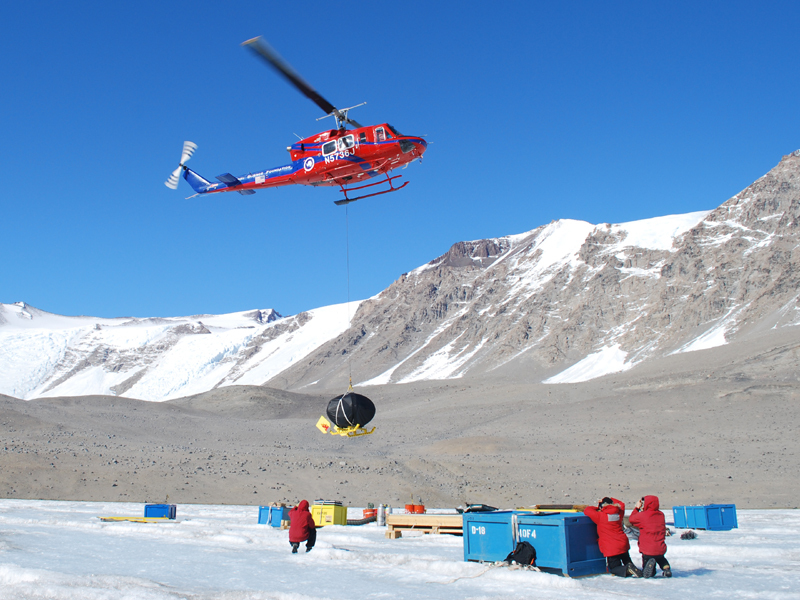 The ENDURANCE (En­vi­ron­men­tally Non - Dis­turbing Under - ice Robotic ANtarctic Explorer) will map the under - ice lake dimen­sions of West Lake Bonney in the McMurdo Dry Valleys, and be equipped to measure temper­ature, elec­tri­cal con­duc­tivity, am­bient light, chlor­ophyll-a, Dis­solved Or­ganic Mat­ter, pH and redox of the water column in the entire lake. 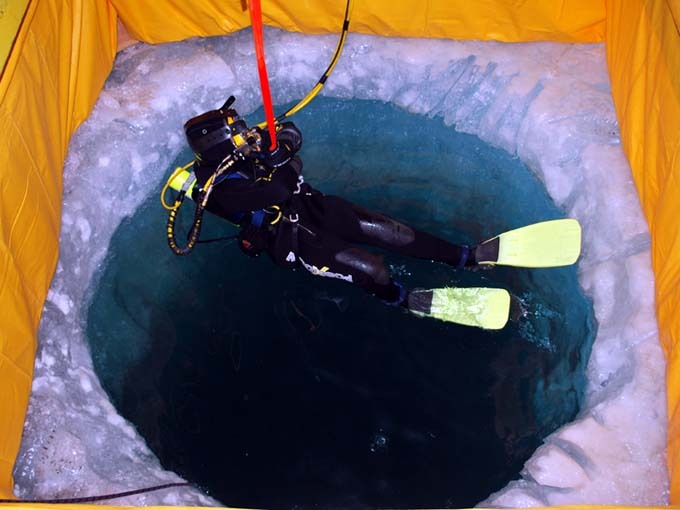 Visible imaging will also be performed on the benthic microbial mats, other lake bottom materials, lake ice bottom and the glacier contact, for all of which there is a paucity of data. 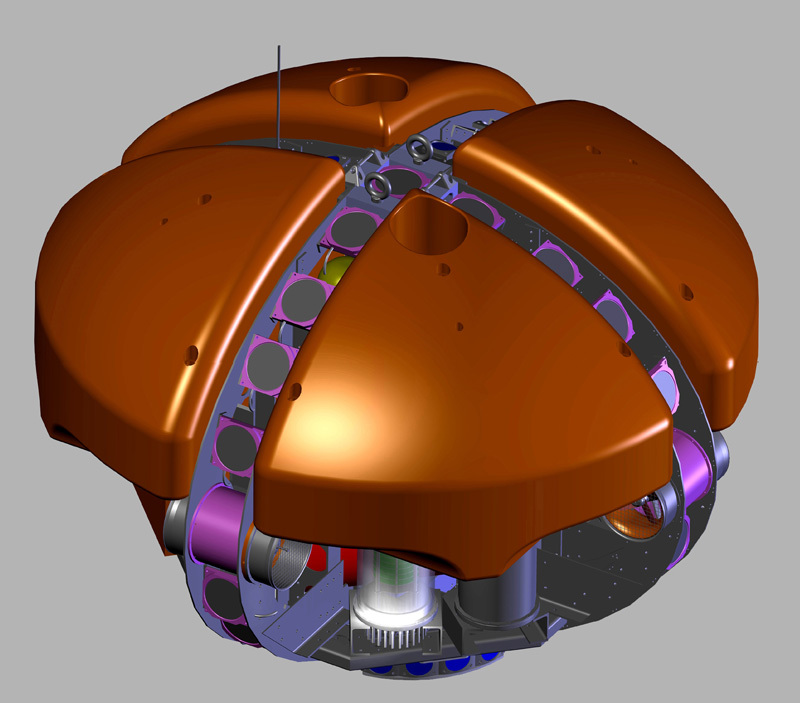 The AUV is being specifically designed to minimize impact on the environ­ment it is working in. This is primarily to meet strict Antarctic environ­mental protocols, but will also be a useful feature for planetary protection and improved planetary science in the future.